The FJC (Family Justice Center) is officially open and is providing services to those in our community in need since March 26, 2018. We will be having a Grand Opening to welcome our community in to view the site, learn about what we can do to help those suffering from Domestic Violence and to thank our generous partners-be it political, corporate or private-who have so generously helped us through financial and volunteer support. Please come and take a tour of the facility with a ribbon cutting at 4:15 and tours until 7:00pm. Help us get the word out that we are here and ready to be a safe place to find services to recover from domestic violence. We continue to need all the support we can get to make this endeavor the success our community needs. 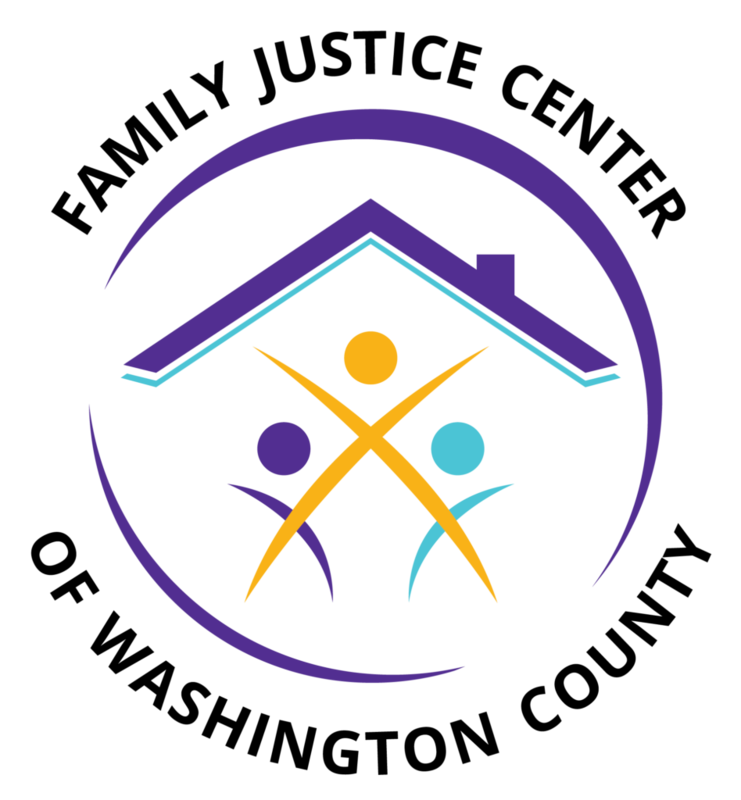 Looking for Domestic Violence Training: Voices Set Free is providing a free training to help those who are involved with children effected by domestic violence, personally or through a business or organization. This will be held April 27th, 2018 from 9am-noon at the Beaverton City Hall. For more details please contact them at www.voicessetfree.org/registration.